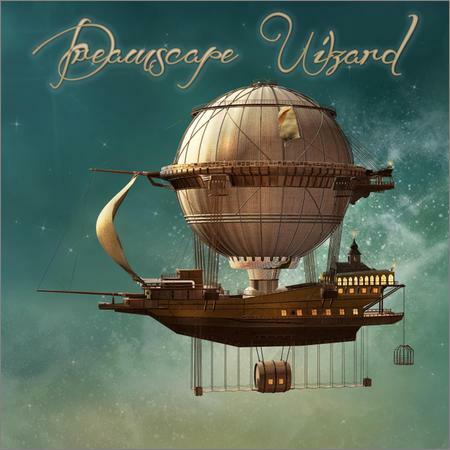 Spectradome - Dreamscape Wizard (2019) - Музыка mp3 - Каталог файлов - Развлекательный сайт! A mesmerizing journey between relax and meditation. A colourful palette of musical landscapes, minutely tuned according to your inner chakra (432Hz tuned sound waves). A 65bpm flavours selection, to properly ease relaxation and meditation flows.